Help your employees WorkSmart. The Spectralink-Cisco partnership brings you communications solutions that will empower your mobile employees to work efficiently. 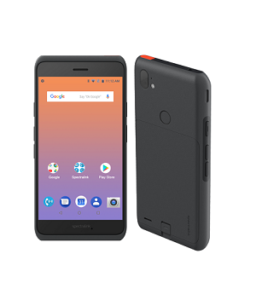 Give your mobile employees the ability to roam freely throughout the workplace without sacrificing voice clarity or coverage. 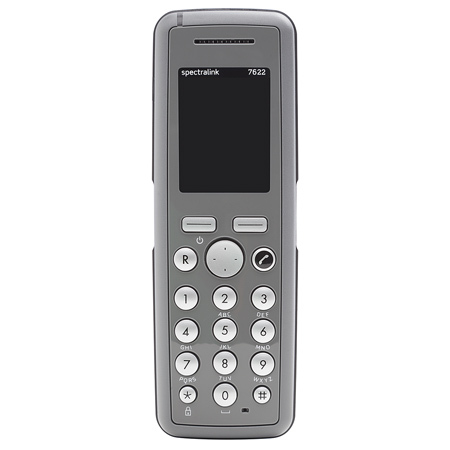 Transform your workplace mobility with Spectralink’s expert Voice over Wi-Fi or Digital Enhanced Cordless Telecommunication (DECT) solutions and start using stylish and robust Spectralink handsets, integrated seamlessly with your existing Cisco platforms for superior mobile communications. All are available through the Cisco Global Price List, making purchase and implementation simple. Burger, a manufacturer of wooden structures, leverages DECT phones for improved communication and productivity across a large site – Watch the Video Success Story to find out more. 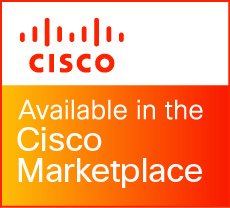 All Spectralink solutions are available directly from the Cisco Marketplace, offering you the one-stop-shop for all your communication needs. 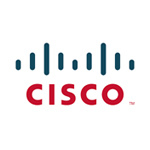 For Cisco Catalogue Numbers (SKUs) please download the individual Product Overview Brochures. If you have any questions or queries, please Contact us using the form provided. Please email spectralinkplus@spectralink.com to reach our pre-sales support team. The Spectralink Support Team is here to support you and your questions relating to troubleshooting, repairs, and escalations. All support queries are handled by our professional and experienced team of technicians, available 24 hours a day, 7 days a week, 365 days a year. 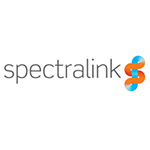 Use the links below to contact us via phone or email, or access the online support resources for any and all issues with Spectralink products and solutions. Normal support hours are from 6:00 am to 6:00 pm Mountain Time. Normal support hours are from 8:00 am to 5:00 pm Central European Time. 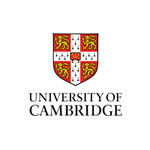 Click here to reach us via email. Issues will be addressed within 8 business hours of receipt. If you need to return merchandise, please download the following document for America and this document for EMEA outlining the process and requirements. Please visit our Frequently Asked Questions (FAQ) page. Tom Puorro, Vice president/General Manager, Collaboration and Unified Communication Group, Cisco Systems Inc.
Keep up to date on the latest developments in enterprise-grade in-building wireless mobile communications by subscribing to future communications from Spectralink.